Which Health Issues Can Salt Therapy Treat? In the 19th century, medical professionals began to notice that salt miners had far lower rates of lung cancer and other respiratory ailments than their counterparts. This launched an age of experiments and observations which concluded that breathing in natural salt had positive effects on our bodies – and salt therapy was born. In modern times, salt therapy clinics around the world treat thousands of patients for conditions ranging from severe respiratory infections to skin conditions. This is a condition where one’s airways become inflamed or swollen, and produce extra mucus. It makes it hard to breathe or perform any physical activity, and is sometimes life-threatening if the sufferer has a severe attack. Evidence has shown that the healing effects of salt loosen the mucus, making it easier to remove from your airways and easier to breathe. Salt therapy can also help fight off inflammation. One of the most common skin conditions, psoriasis occurs when extra skin cells form dry, itchy patches on the top of the skin. In the worst scenarios it can be highly unsightly. Oftentimes, skin conditions are a result of our body not being able to eliminate toxins. Salt treatments can help kill bacteria, fight against inflammation, and lower the level of toxins in your body. Halosense can help you get smoother, healthier skin in just a few treatments. 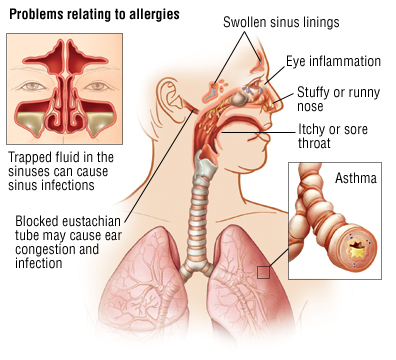 Any kind of coughing, sneezing, wheezing, or other sinus or respiratory issues caused by allergens in the air can take away from the quality of your life, especially when they are severe. Not being able to enjoy the outdoors, be around pets or enter certain rooms of a house is a fact of life for many allergy sufferers. 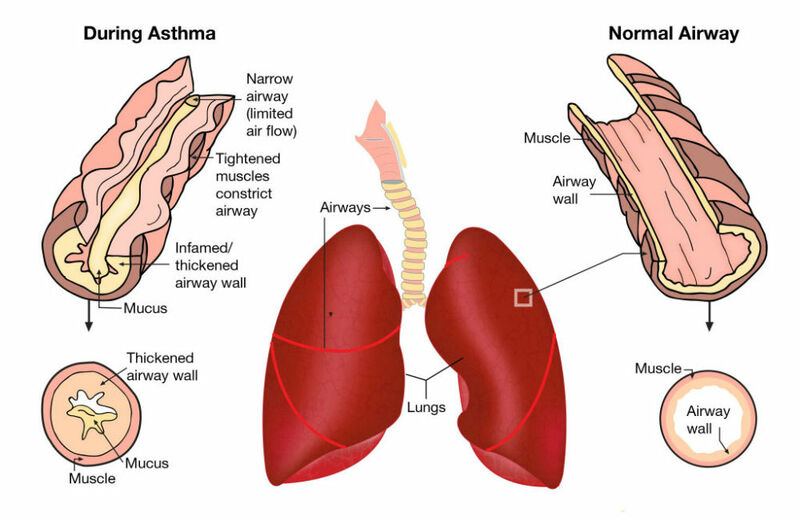 Salt therapy can help lessen the severity of allergies by clearing your lungs of allergens. It can also help regulate the flow of mucus, decreasing the severity of your coughing and sneezing. 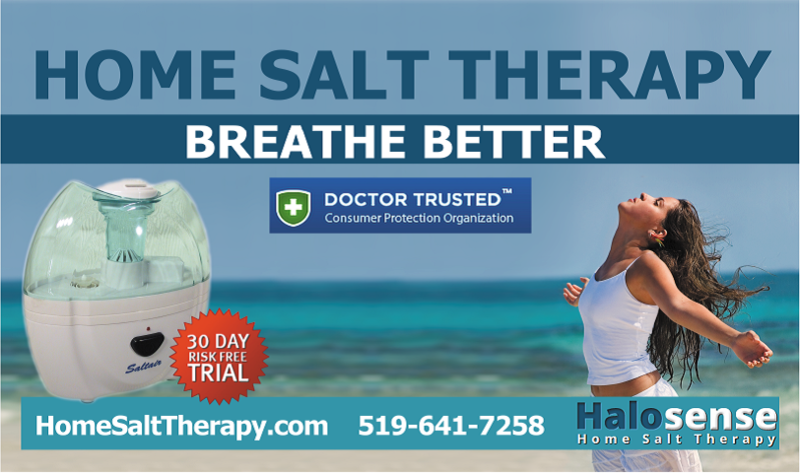 Beside these conditions, there are many other respiratory conditions – such as bronchities, emphysema, pneumonia, COPD, sinus infection, hay fever, snoring, stuffy nose and acute viral or bacterial respiratory infections that salt therapy can be of great help. Our clients across the world come to us for treatment for a number of different conditions, but the thing that they all have in common is that they understand the healing powers of our salt therapy treatments. These are just a few of the conditions that salt therapy can treat, so if you are suffering from respiratory, or allergy issues, start down the path towards better health with Halosense. The black seeds come from an annual flowering plant – Nigella Sativa – and is well-known for its healing properties since ancient times. It is frequently referred to as Roman coriander, black caraway, black sesame, black cumin and black onion seed. It is known today primarily as black seed. The earliest record showing cultivation and use as food and in healing come from ancient Egypt. In Arabic culture it is known as "seed of blessing" and "a remedy for all diseases except death". Many of black seeds traditionally known health benefits have been thoroughly confirmed by biomedical literature and clinical studies. In fact, PubMed – the public library of clinical studies – shows over 600 studies involving Nigella Sativa. 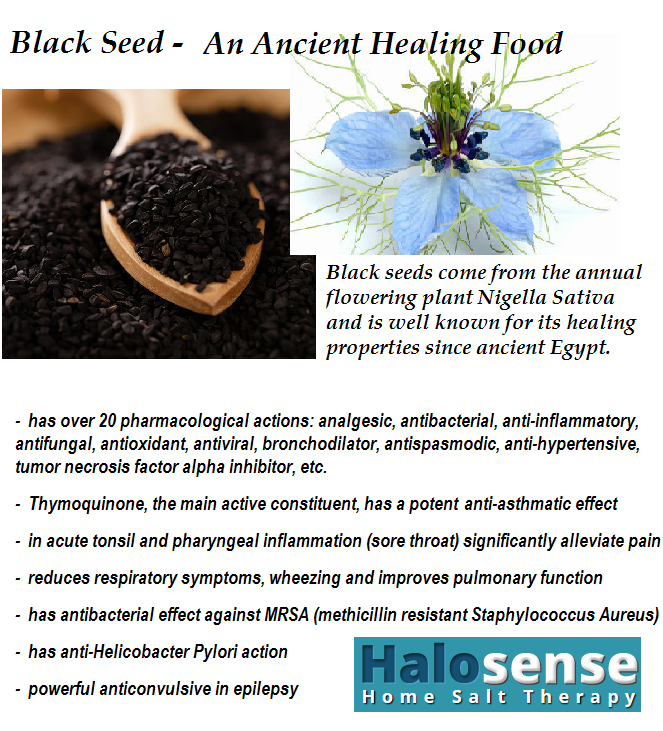 Black seed is another natural remedy proving great natural healing properties on respiratory system and respiratory diseases such as asthma, bronchitis, colds and flu, tonsillitis. 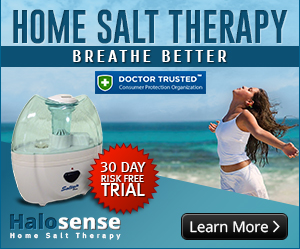 For a synergetic effect in respiratory diseases and shortness of breath, use home salt therapy together with food that is known for its respiratory benefits, such as black seeds.